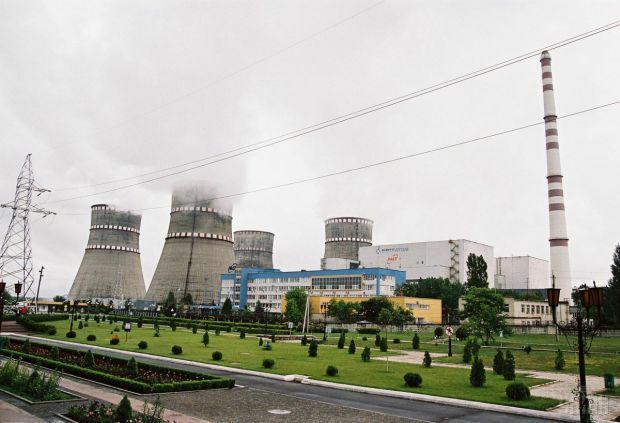 Unit 3 at Rivne nuclear power station (VVER-1000) has been disconnected from the power grid for maintenance, according to the press center of state-owned Energoatom, Ukraine’s operator of nuclear power plants. The unit was switched off at 16:49 March 27, according to an agreed maintenance application, the press service said. Repair works are scheduled to eliminate leaks in the cooling system of the stator generator in a TG-5 turbine generator. The estimated date of completion of repair is March 31, 2016. No violations of limits and terms of safe operation were recorded. Read alsoEnergoatom supplies 1st batch of U.S. fuel to Zaporizhia NPPRadiation, fire-safety and environmental situation at the Rivne NPP and the surrounding area has not changed, remaining within the existing norms. Read alsoEnergoatom revenue from electricity sales up 42% in 2015As UNIAN reported earlier, Yuzhnoukrainska NPP resumed its operation overnight March 23 after a one-day break by connecting its power unit 1 back to the grid after repairs.